Fifth Grade Technology Lessons focus on typing skills development and expense spreadsheets with charts (Qtr.1), coding and logic games (Qtr.2), research (Qtr.3), and presentations (Qtr.4). In the 2nd Qtr, students continue to develop two hand homerow typing proficiency. Students learn fundamental programming concepts and coding logic. Students also review basic word processing skills by writing holiday related poems. 2) In Advance: Teachers - Go to the teacher dashboard and create a 4th Grade Section in Hour of Code (beginner coding activities) and add your students' names. 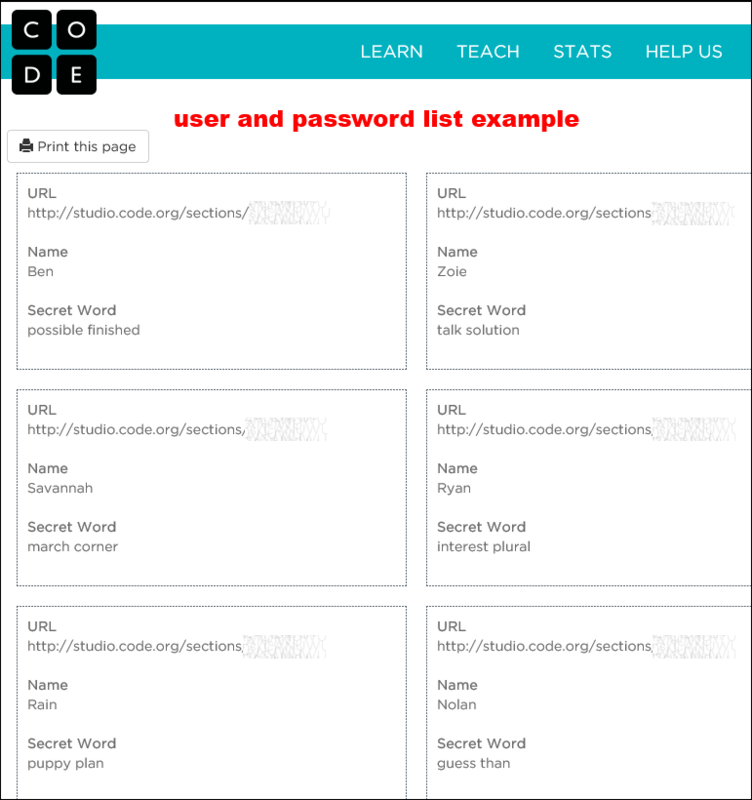 for your class sections Hour of Code and Course 4. Example. Print these out for the students to use. Students: Begin working on the steps to complete your first project. 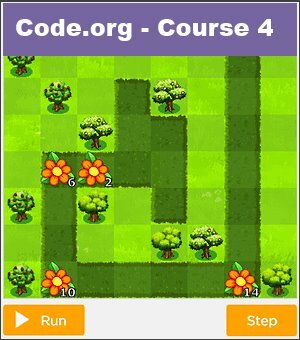 Teachers: You can use this as an alternate or supplemental course to the Code.org courses. Scratch is an online visual programming language for students to create interactive stories, games, and animations. 1) Students will need to sign up for an account at https://scratch.mit.edu/ . "Scratch is developed by the Lifelong Kindergarten Group at the MIT Media Lab. See https://scratch.mit.edu." Students finish Hour of Code computer science basics course. 2) Teachers - Provide students with access to the URL of the class section (find it on the student username and password list) you are assigning (Course 4). Students: Continue working on the steps to complete your first project. 1) Students will need to sign in or sign up for an account at https://scratch.mit.edu/ . 2) Teachers - Provide students with access to the URL of this class section (find it on the student username and password list) you are assigning (Course 4). Students: Begin the 12 basic programming activities on these Scratch cards. 2) Complete the basic programming activities in each of these 12 Scratch cards. 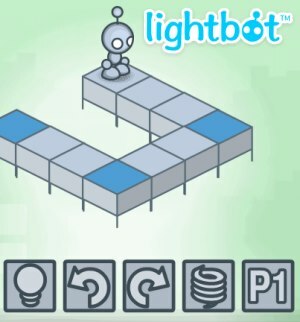 Students: Continue the 12 basic programming activities on these Scratch cards. Students: Begin Animal Pong Scratch Project. 2) Download the Step by Step Animal Pong Tutorial from this page. Student Challenge: Keeping Score - Can you figure out how to program Animal Pong to give you a point every time your animal touches the bouncing object (the pong ball)? Students: Finish Animal Pong Scratch Project. Shoot asteroids to save earth. Score as many points as you can in 30 seconds. Students: Begin Froggy Bug Eater Project. 2) Download the Step by Step Froggy Bug Eater Tutorial from this page. Students: Finish Froggy Bug Eater Project. Students: Finish all projects, then explore Scratch Projects and Studios.